"Today's decision is a big win for New Yorkers and everyone across the country who cares about a fair and accurate Census. We are gratified that the court is allowing our lawsuit to move forward. This decision also follows a court order earlier this month that required the Trump administration to provide vital documents and information on how the decision to demand citizenship information was made. As we've argued, the Trump administration's plan to demand citizenship status as part of the Census is unlawful – and it would potentially cause a huge undercount that would threaten billions in federal funds and New York's fair representation in Congress and the Electoral College. I'm proud to lead the coalition of Attorneys General, cities and localities, and the bipartisan U.S. Conference of Mayors in this suit. We won't stop fighting to ensure that the federal government fulfills its responsibility of a full and fair Census." 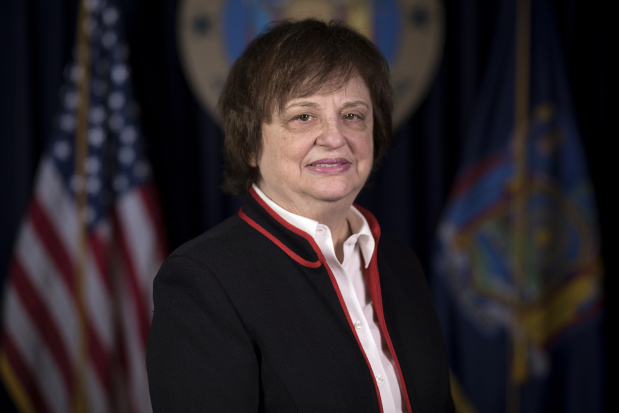 The New York Attorney General's office filed suit earlier this year to block the Trump administration from demanding citizenship information in the 2020 Census. Earlier this month, the court granted the Attorney General's request for discovery, resulting in the federal government's document production earlier this week.